The engine is the heart of your car – you can’t even begin to hope that it will work properly if the engine is out of commission. For this reason, it is incredibly important to be on the lookout for any signs of malfunction so that you can arrange for repairs as quickly as possible. 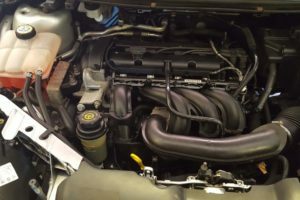 If your car is emitting excessive smoke from the tailpipe, is consuming an excessive amount of oil, making knocking or tapping sounds, maintains a low oil pressure or compression, mixes the water with oil, or allows oil to mix with your air cleaner or radiator, those are the typical symptoms of engine malfunctions. 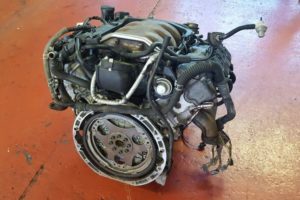 In more severe cases, an engine may “die”, meaning it won’t start no matter how hard you try, but that doesn’t mean nothing can be done about it. No matter how serious your engine problem, you can count on the experts at Pit Air to handle them all. 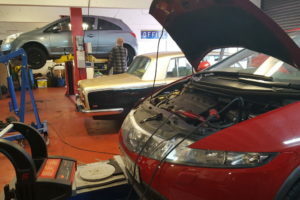 We have many years of experience in car repairs, making us one of the most reliable experts in London. 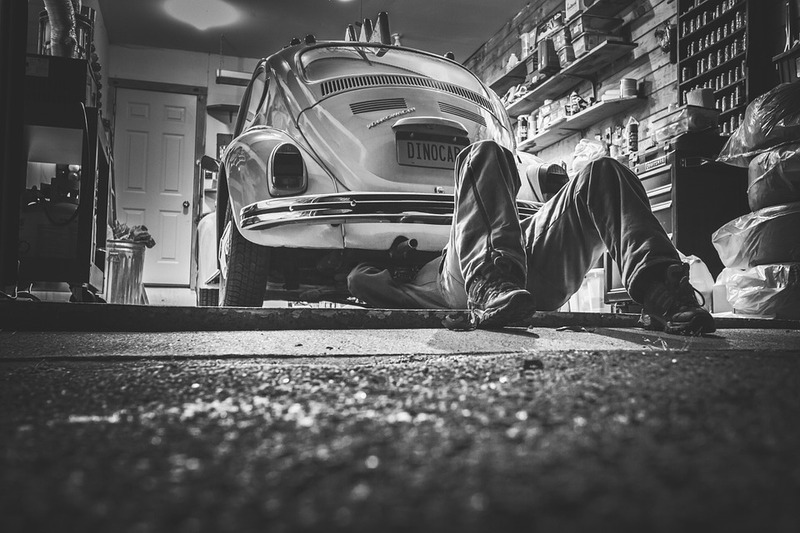 With us, your engine is in good hands, no matter how serious the issue.